The establishment of the State Key Laboratory of Terahertz and Millimeter Waves at the City University of Hong Kong was approved by the Ministry of Science and Technology of China in March 2008. It is the first engineering laboratory in Hong Kong that has received national recognition at this level. The Laboratory focuses on the advancement and applications of millimeter wave and terahertz technologies. 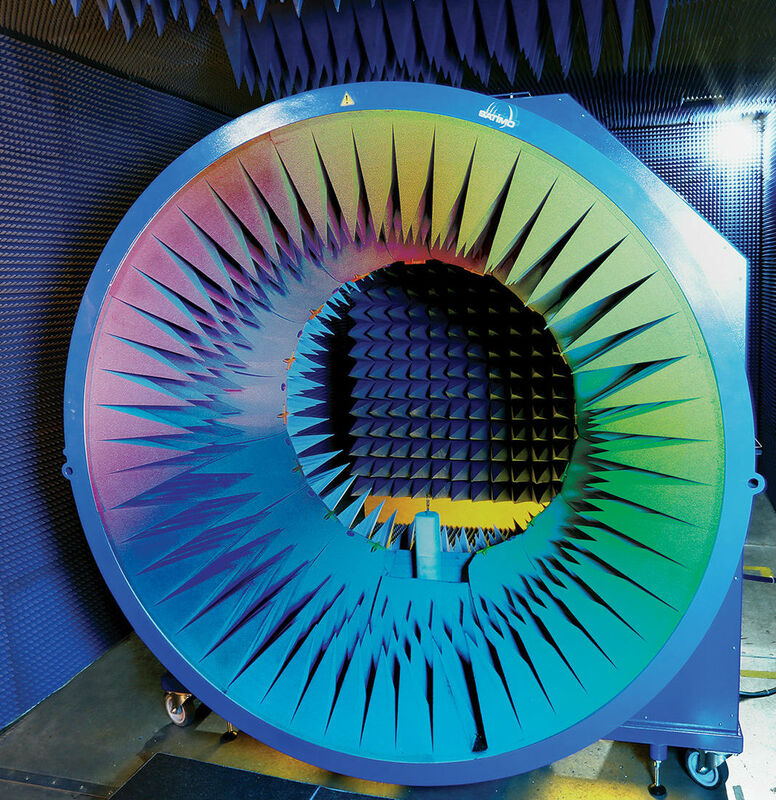 Its key research areas include antenna design, RFIC design and fast computational technique. The Laboratory works closely with its strategic partner at the Southeast University in promoting research collaborations between Hong Kong and the Mainland. The long-term goal is to contribute, through fundamental and applied research, to the advancement of communication technologies in China.